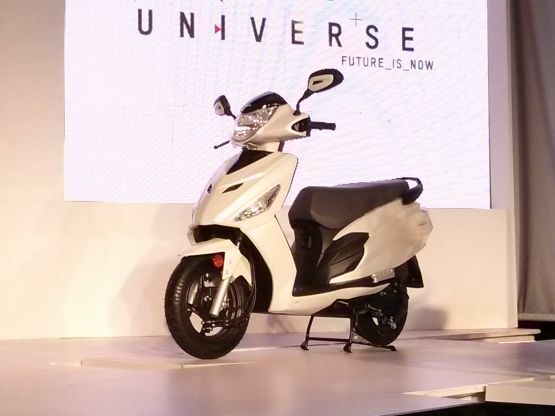 Hero MotoCorp have unveiled five new vehicles, yes, that is the appropriate word, because the line-up consists of a petrol scooter, a hybrid scooter, a diesel scooter, a new Xtreme 150 and a new HX 250R. 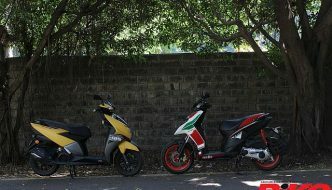 The first to be unveiled was the Dash, a 111cc petrol-engined scooter, which has more visual mass and certainly looks set to take on the burgeoning automated scooter market in all seriousness. 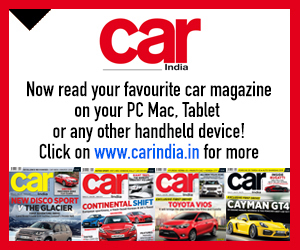 With 8.6 PS and 9.4 Nm, it doesn’t fall short in the performance department either. 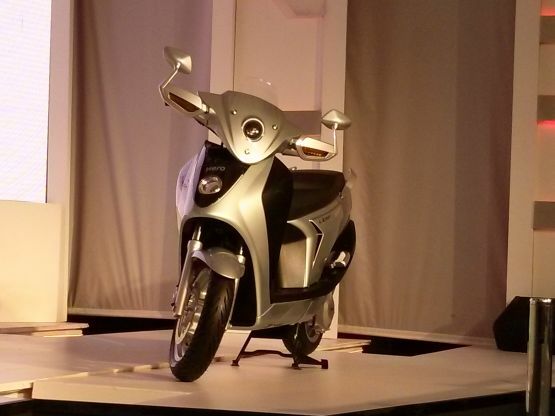 The next is the SES Leap, a hybrid scooter, which packs an 8 kW electric motor (the equivalent of 11 PS) together with a 124cc petrol engine which acts as a range-extender when the charge drops. The third, the revolutionary RNT 150 – though a concept – is powered by a 150cc turbocharged diesel engine which delivers 13.5 PS and an unbelievably high torque of 35 Nm from just 1,600 RPM. However, the company also stated that the turbocharger is ‘optional’ (!). The RNT also has a hub electric motor up front, with 1 kW or 1.36 PS, to provide the option of two-wheel-drive functionality if the going gets rough, or slippery, for that matter. 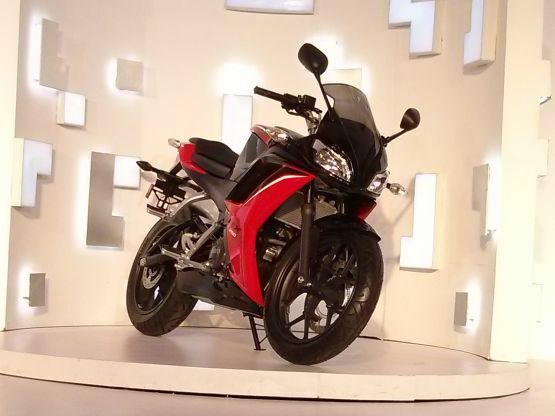 Hero MotoCorp also unveiled the all-new Xtreme Sports Edition, which will continue to be powered by the 150cc, carburetted and air-cooled engine, but which now has an increased output of 15.4 PS. However, arguably, the biggest launch is that of the HX 250R – the company’s first proper quarter-litre sportsbike. 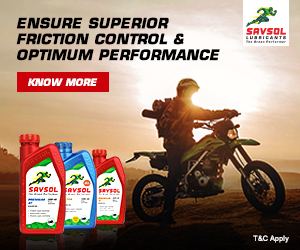 With a liquid-cooled, four-valve, fuel-injected, all-aluminium 250cc engine, the HX 250R manages 0-60 km/h in just 2.7 seconds. It also features a monoshock rear suspension to aid handling. Styling, for many, is reminiscent of a certain 600-cc sportsbike from a few years ago. 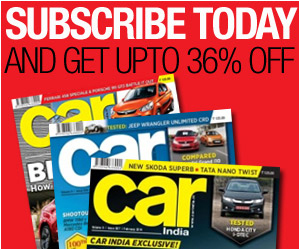 While no prices have been announced, the company is expected to showcase all of them at the upcoming Auto Expo. 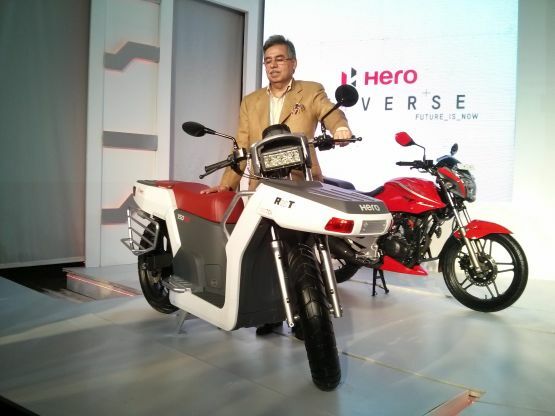 With five new offerings waiting in the wings, the future is certainly looking bright for Hero MotoCorp, and its offerings like these, which were beyond the imagination of many, which will keep them chugging strongly towards their goal. I have 2 questions ???? 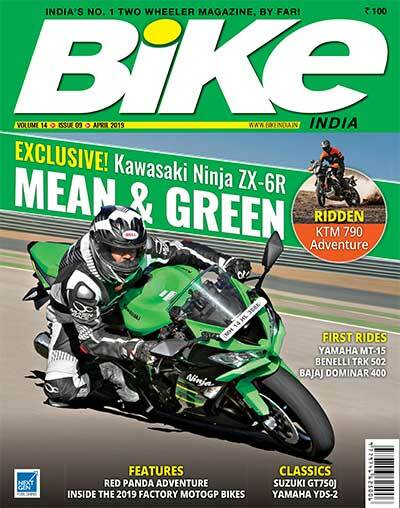 1- when will cbr600rr be launched or available in india …? 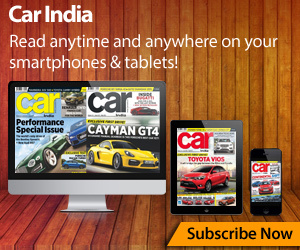 2- yamaha R6 (2013 or 2014 model) is available in india or not …. ? Please reply … I want 2 buy any 1 bike out of dese 2 as soon as possible. … . 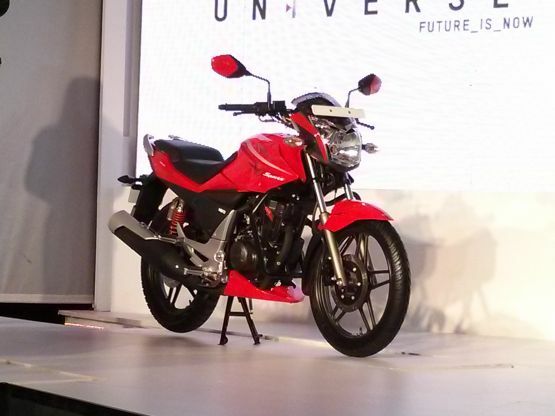 250 cc bike / 31 BHP manages 0-60 km/h in just 2.7 second ?? You are kidding me. 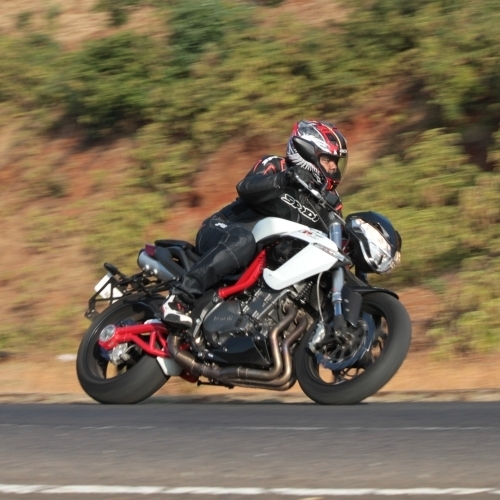 A 44BHP D390 gets 60 in 2.6 seconds. when will the HX250R released..it’s looking great..